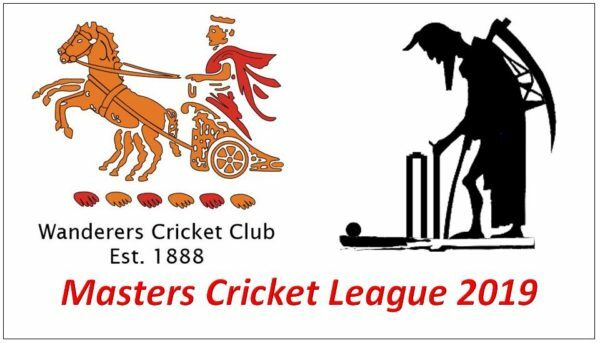 Thoughts of the beach and overindulgence were put to one side as the season resumed after the end of year break with all teams in action during January. 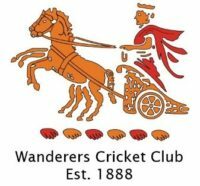 A number of teams are well placed in their leagues – it is hoped that they can push on during the second half of the season and bring some trophies back to the club. 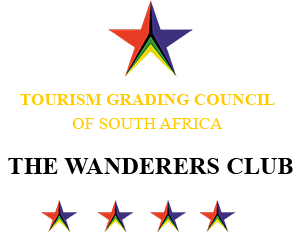 Wanderers Cricket Club joins the fight against rhino poaching. 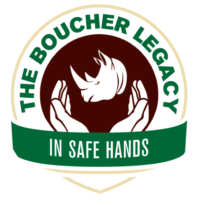 We are happy to be associated with the Boucher Legacy, founded by Protea wicketkeeping legend Mark Boucher.